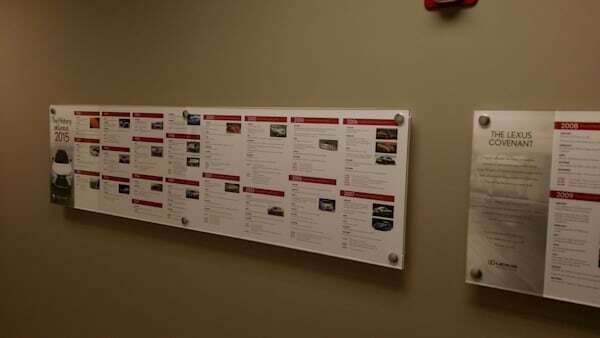 The options are endless for custom wall stickers. 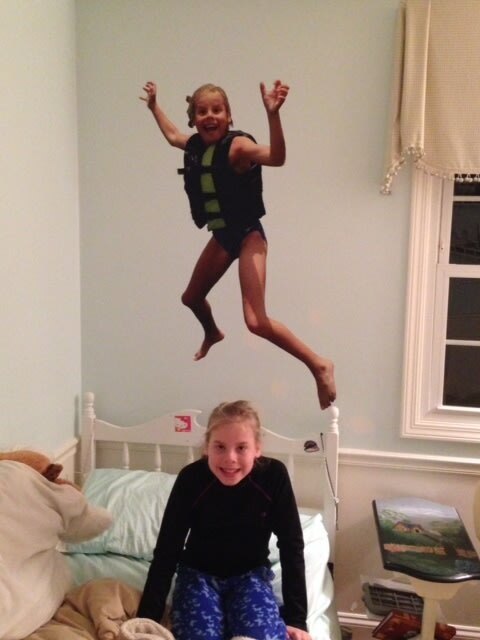 If you have a quote, favorite saying, or image you would like recreated as a wall sticker - we can do that! 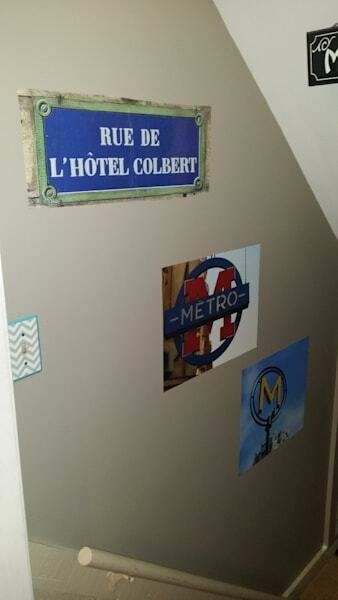 Colbert Custom Framing & Art Printing has equipment to produce large wall stickers out of your artwork or photos. This wall art is repositionable and reusable. 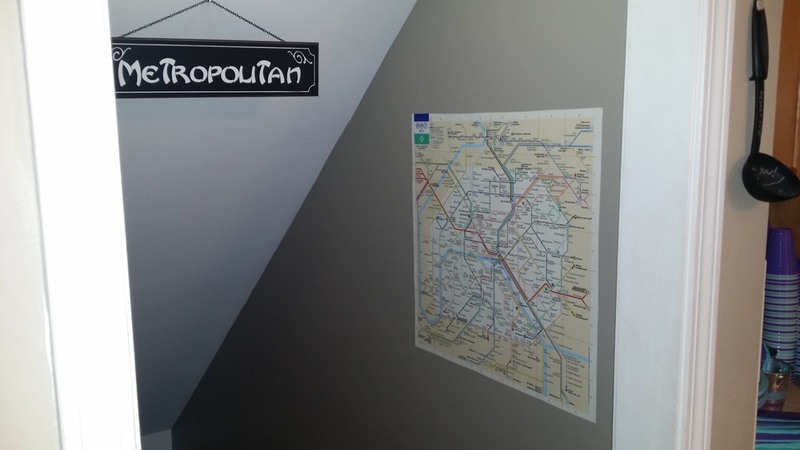 We will work with you to design and plan your custom wall sticker. 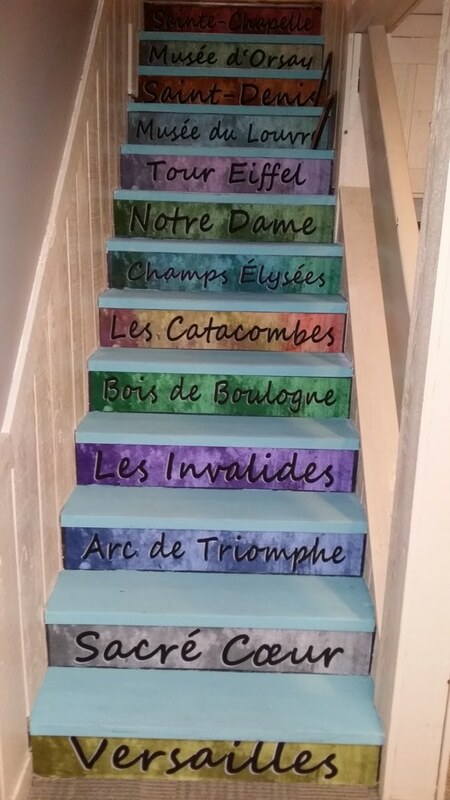 Designs for children's rooms, bathrooms, kitchens, hallways, dining rooms, living rooms, stair risers, and more! Do you have a picture you would like printed on a repositionable wall sticker? Click here to upload it. It's that easy. See samples of our wall sticker printing below. 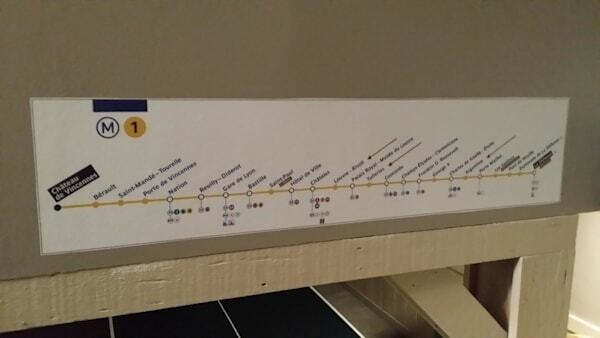 We have several friends who live near the metro stops on this line--and several favorites sites to visit. Where do you like to go in France? Some great memories and welcomed color for the stair well. 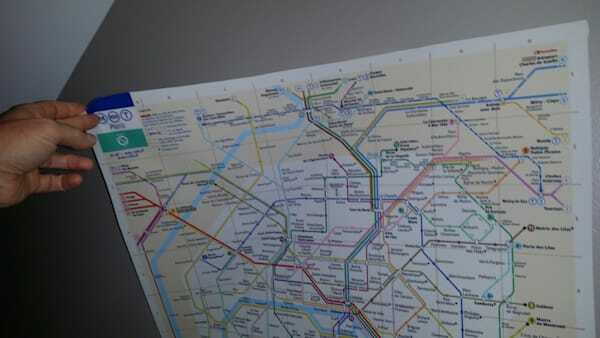 We loved using the Metro and love seeing the map on our wall! 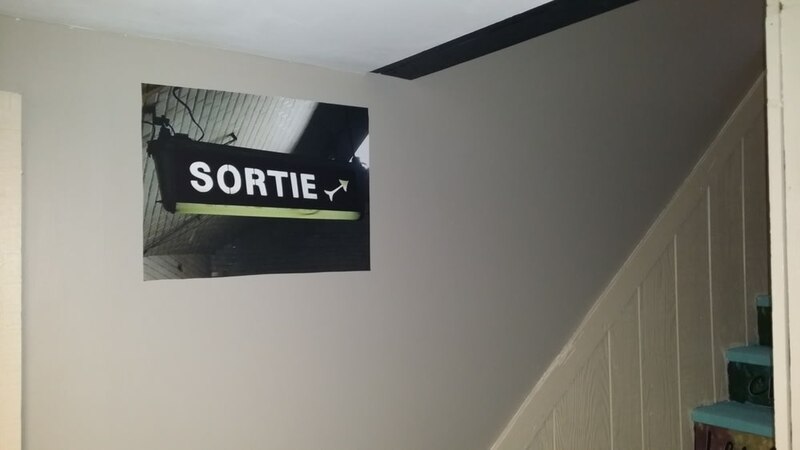 Here is the completed custom sticker art for our "metro" decorations on our basement stairs. 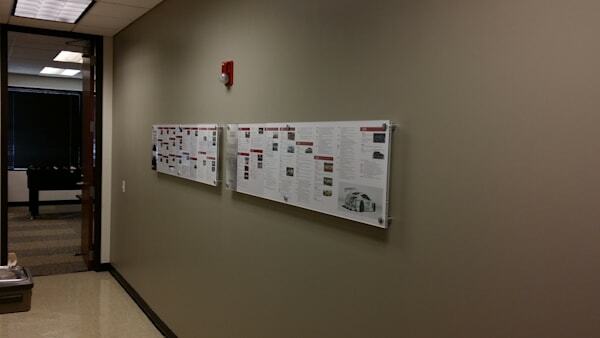 This 70 x 20 Panel is installed in tandem with another of identical size with additional copy. 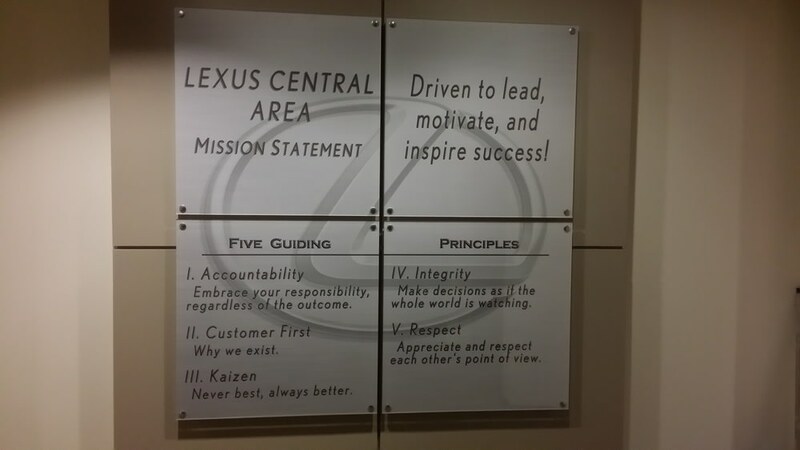 We worked with Lexus to design and manufacture this custom set of 4 including creative and functional layout of the images. 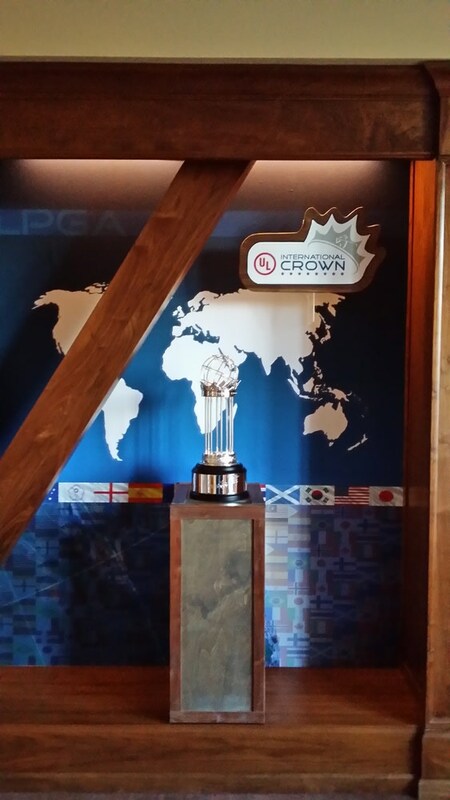 We did all this work in our facility in Naperville.